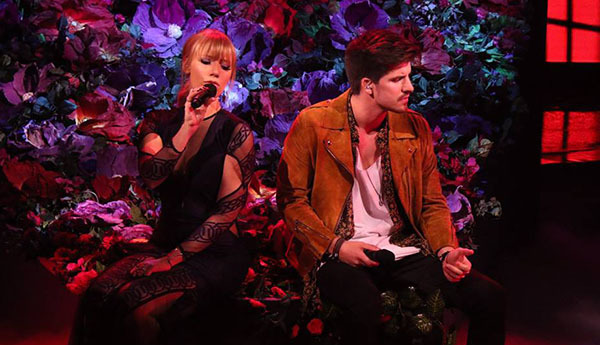 Jess & Matt sings ‘You’re The One That I Want’ on The X Factor Australia Top 5 Live Shows, Monday, November 9, 2015. Watch their performance on the video below. To vote Jess & Matt, call 1902 555 708 or SMS JESS AND MATT to 191777. Did you likeJess & Matt’s version of the You’re The One That I Want? Share your thoughts and opinion on the comment section down below.